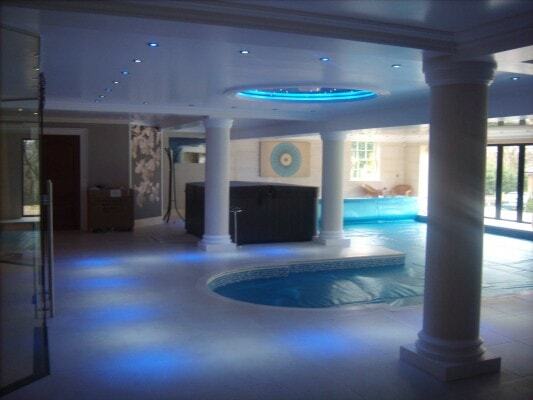 Over 100 of our retro fit '3 x 1w Led Lamps' was fitted into a swimming pool area ceiling to illuminate the walkways. 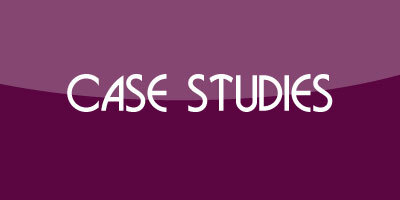 They were set out alternatively in Blue and White and then controlled via a DMX lighting system. A Fibre Optic star dome was also added highlighted with 'Silicone Ribbon Flex' in Blue.